On any given afternoon, if you were to drop by unannounced, my house looks like a tornado blew through. Having grown up in the Midwest I’m accustomed to sheltering in place when the tornado sirens go off. 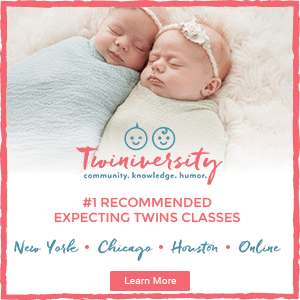 Now, as a mother of twins, I realize how imperative this training was for me to survive twin toddlers – twinados as many of us affectionately call our little ones. Instead of hiding in the basement, I now lock the doors and contemplate putting helmets on their heads and bubble wrap on the walls. How can two little things wreak so much havoc on our home and my sanity? If you find yourself in a similar season, have no fear, there are small steps you can take to keep your home a *somewhat* peaceful place. 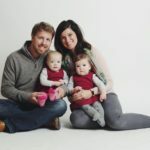 My daughter’s Physical Therapist made the simplest, most obvious suggestion that has changed my perspective and resulted in me tripping on fewer blocks than usual. She casually mentioned that her 20 month old loved feeding the dog, so that was her first responsibility around the home. My twinados love their “dog dog” so I figured we could give it a try. And guess what? It worked. If you have a pet, this is a no-brainer. My girls’ first love may be their grumpy old rescue dog who puts up with their shenanigans. Nothing brings a smile to their face quite like seeing their dog dog when they wake up. I mean honestly, he doesn’t tell them no like mom and dad, he’s cuddly and he gives away free kisses in exchange for snacks. What’s not to love? We ask our girls to fill up his dog food every morning and every evening – and they have embraced it with open arms. Is it messy? Yes, dog food often gets spilled on the floor. But the beauty is that the dog will eat the food on the floor or in his bowl so it doesn’t really matter where it ends up. We alternate, one twin gets the food bowl and the other gets the water bowl. It has been our stepping stone to adding more responsibilities. Next up, the diaper genie. I was at my wits end trying to get the girls to stop playing with this thing. Then I realized, if I taught them how to use it, it may be more fun to complete the task, then to constantly stick their hands in it. 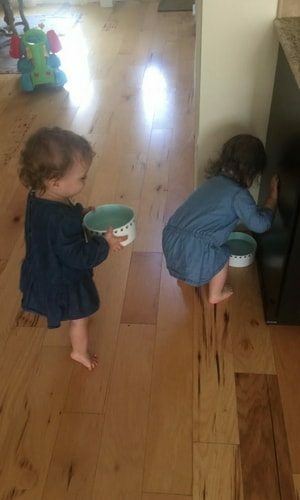 Every time we change diapers, the twins know to take their dirty diapers and throw them away. A quick word of caution- if you are missing anything you should probably check your trash bag before you throw it away. We once found an Apple TV remote in ours – but hey, we no longer have to take care of diapers- the twinados have this responsibility down pat. I’m admittedly very type A. I like things to be done in a certain order, and that’s exactly why I believe God gave me twins. He knew I needed to chill out and relax, so along come my twins and they just want to help and learn and grow. When they unload the dishwasher it takes quite a bit longer than it would take me, but they laugh, giggle and truly are helping. Yes the silverware just gets thrown in the drawer, but so what. As parents of multiples we know that clean silverware doesn’t last long and it will soon be back in the dishwasher. By the end of the day, chances are you can’t see the floor of the playroom or any room in my house for that matter. Stuff tends to end up everywhere. 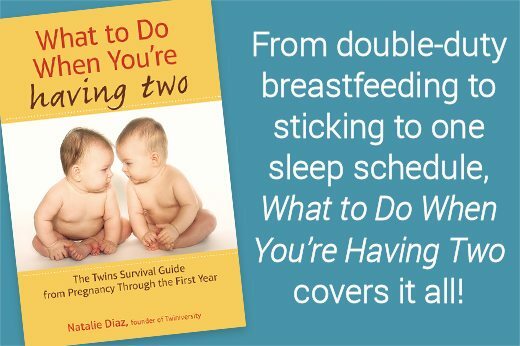 Will my twins learn to play with one toy at a time? Eventually, but today is not that day. I am picking my battles. Instead, I have them help me clean up one thing. Usually something easy like blocks works well. By having them engage in one simple clean up, it makes them feel like they are helping and it is slowly teaching them about putting toys away. Fair warning, after they have helped you put said toy away, they may just want to dump it all out and do it all over again. And that’s okay too, the point is to start engaging them and build responsibility for your sanity and for their growth. This is a fun one for our girls. Sometimes they like to empty drawers and put ALL their clothes in the hamper, but for the most part, when they get dressed for the day and after bath time, they know exactly where their dirty clothes go. Sometimes, they even help each other get IN the hamper. Trust me when I say that I’m not ashamed to let them help each other get in and out on a rainy day. Whatever it takes, am I right? And lets be real, we aren’t perfect at this. 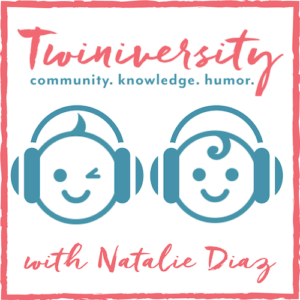 Our twinados don’t always want to help and sometimes it’s just easier if I do something myself. 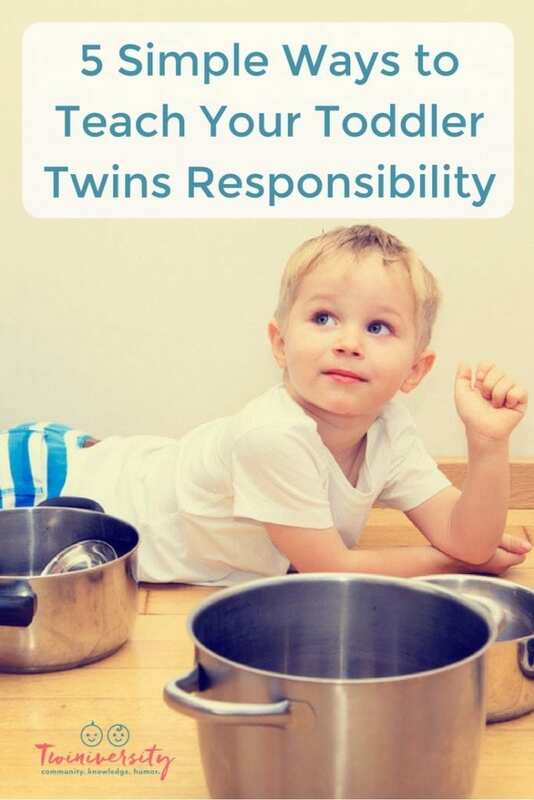 But giving our toddler twins responsibility at a young age has taught them to work together, feel a sense of ownership and given them some independence. It’s been a fun, and exhausting, journey thus far but I’m grateful that one remark from their PT set in motion a way for us to interact with our girls, empower them to learn and help ease the burden of doing everything for everyone. 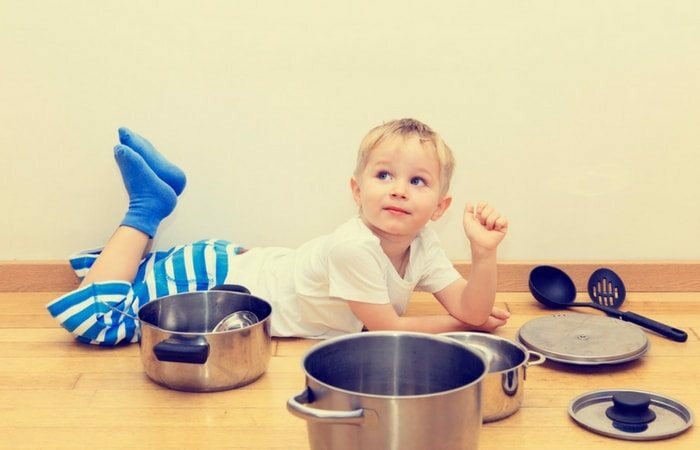 After all, it’s the small victories that help us tackle things like potty training…even if we’re not ready to face the music and buy the pull-ups. Just remember, you’re doing great. Survival is the first goal, everything else is just icing on top. Why Can;t We Adopt A Pet and Have Twins?